Rakesh Asthana, a 1984-batch Gujarat cadre officer, had headed the Special Investigation Team of the CBI after Vijay Mallya escaped from India. CBI special director Rakesh Asthana may have got a reason to cheer as a UK court while allowing extradition of Vijay Mallya on Monday observed that the Indian official had not acted "corruptly" as alleged by the liquor baron's defence team. Mr Asthana, a 1984-batch Gujarat cadre officer, had headed the Special Investigation Team of the CBI after Mr Mallya escaped from India in 2016 and keenly pursued his extradition from the United Kingdom. He was benched by the government along with CBI Director Alok Verma last month after the investigative agency booked him for allegedly taking bribe in a case related to a Hyderabad-based businessman Sathish Sana, a matter challenged by him in the Delhi High Court. Both the officers have levelled allegations of corruption against each other and shielding Sana. These developments took place after the extradition order was reserved by the Westminster Magistrates' Court in September and were not brought before it. However, the defence team of Mallya had produced its witness Professor Lawrence Saez who had made serious allegations about the character and professional integrity of Asthana. During cross questioning, Saez had agreed that he was no longer saying there were issues with Asthana but there were with the independence of the CBI, the Judge has noted. On Monday, Westminster Magistrates' Court Chief Magistrate Judge Emma Arbuthnot in her order said Mr Asthana was criticised by the defence in its attempt to persuade the court that the prosecution was corrupt and politically led. The judge said she found no evidence that the prosecution was corrupt or politically led. 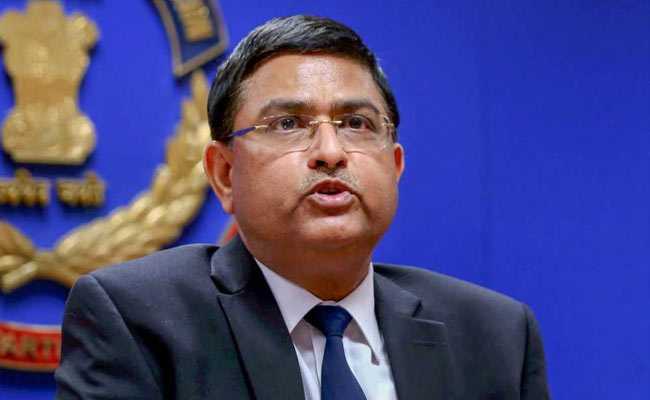 "Allegations were made against the professional integrity of Asthana who leads the CBI and is the prosecutor which makes the first two allegations in this extradition Request, a serious allegation to make. I find that there is no evidence that Asthana has acted corruptly," the judge said. She noted "the Supreme Court cleared Asthana of the allegations made against his integrity and there was no reliable or significant evidence produced by the defence expert Professor Saez which undermined that finding."